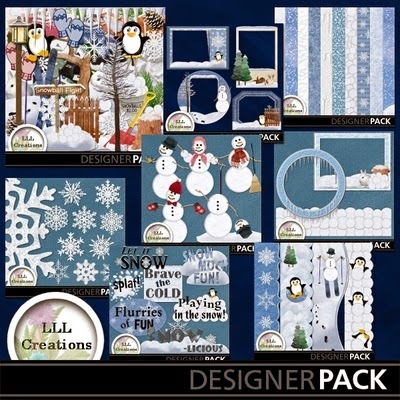 MyMemories Blog: Designer Tip by LLL Creations! Photo Tiling in MyMemories Suite! Designer Tip by LLL Creations! 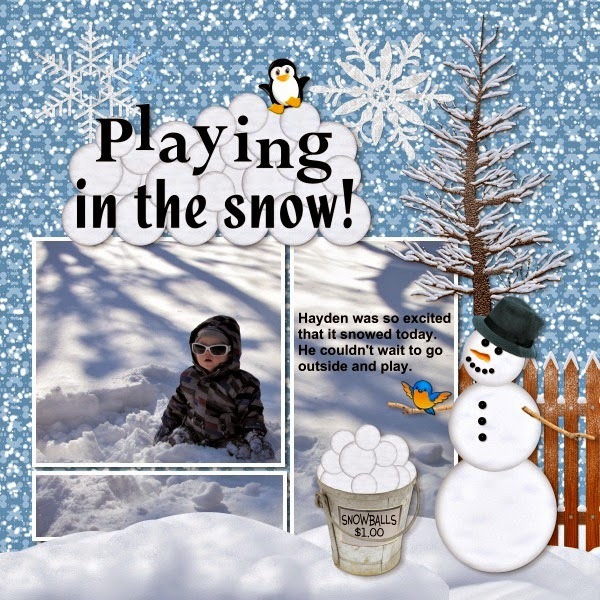 Photo Tiling in MyMemories Suite! Photo tiling in My Memories Suite can be a fun way to take a single photo and make it look like several photos. 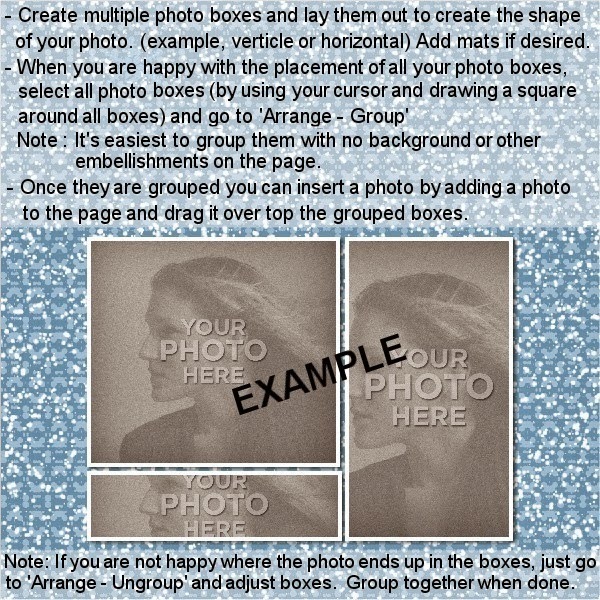 The key to photo tiling is to keep the main part of the photo from being sliced in half, so when creating the photo boxes keep in mind where the main part of the photo will be and then be creative! And Voila! You used the entire photo but made it more interesting! 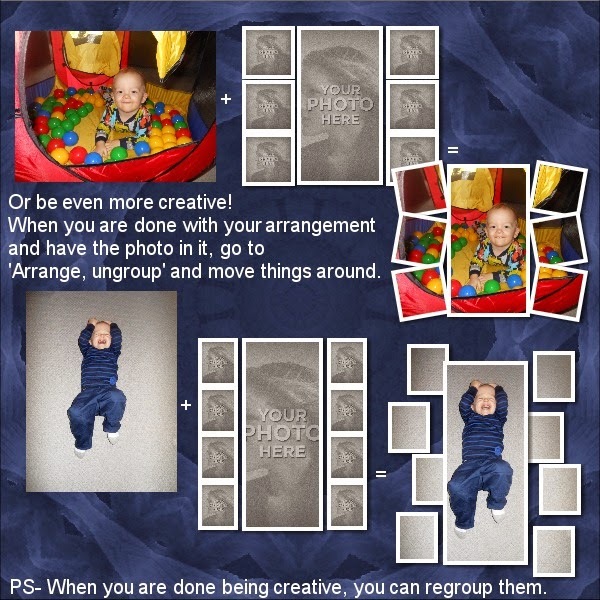 NOTE: If you ungroup the photo boxes to adjust the size of the boxes YOU MUST take the photo out of the boxes. Just click on each photo and hit 'delete' on your keyboard. The photo boxes will still be there. You must adjust the boxes with no photos in them or you will warp your photo. Then just add your photo again when you are done. There are so many variations for photo tiling. The limit is your imagination! This is a photo of my oldest grandson (who is now 3 1/2) feeding his newborn baby brother (who is now 2). I thought splitting this photo into 3 really made it pop! I used 'Adorable Baby Boy' available in my shop. 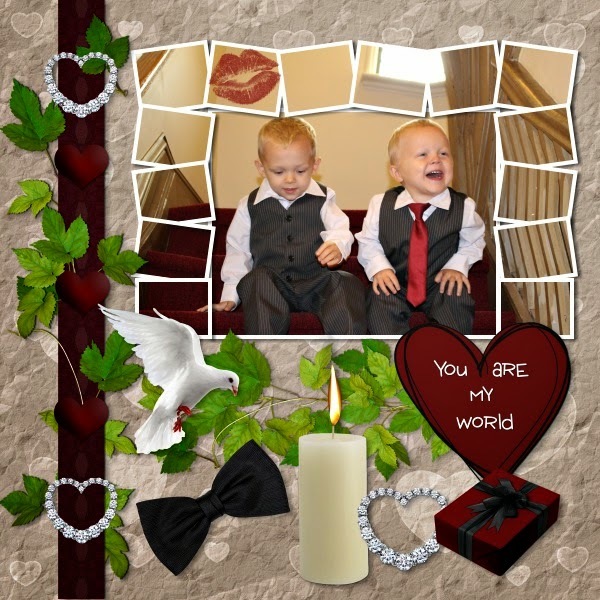 In this next example I loved the photo but not necessarily all the extra space around the boys. I could of just cropped the photo smaller but decided to use the extra part of the photo and have fun with it. These are my grandsons this year having fun after being ring bearers at a wedding. 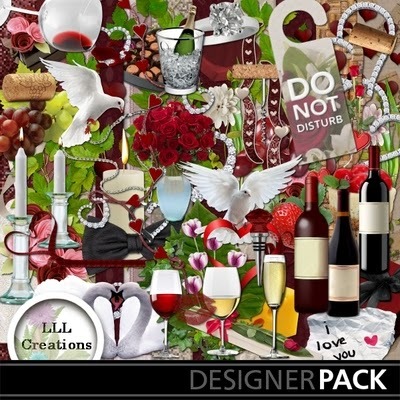 I used Wine & Dine Romance kit available in my shop. And on this next one I did not use any matting on the photo. This layout was easy to do as I just made photo boxes all the same size and staggered them and then grouped them. 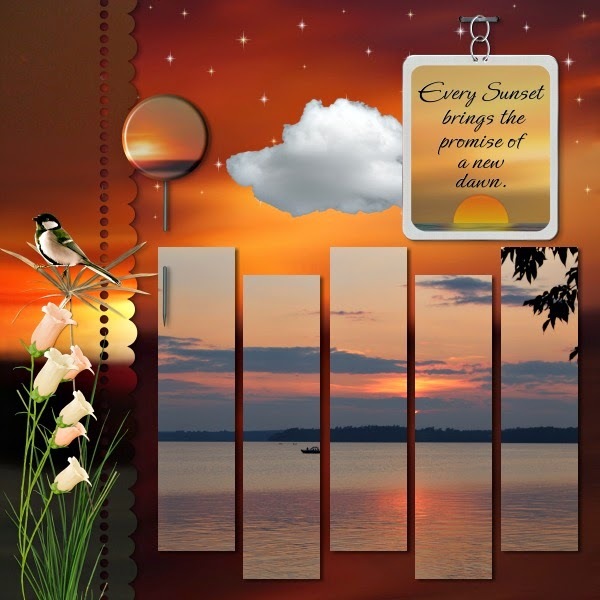 I used 'Sunset Expressions' for this layout, available in my shop. 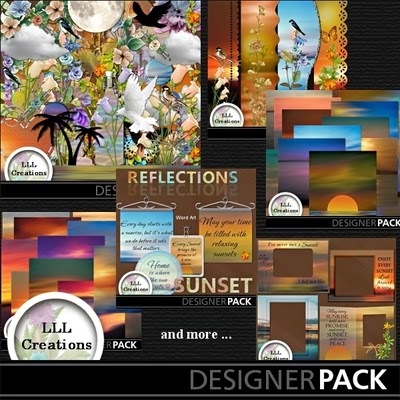 The kits used in all of the examples can be found in LLL Creations shop at My Memories! I hope you enjoyed my tip. 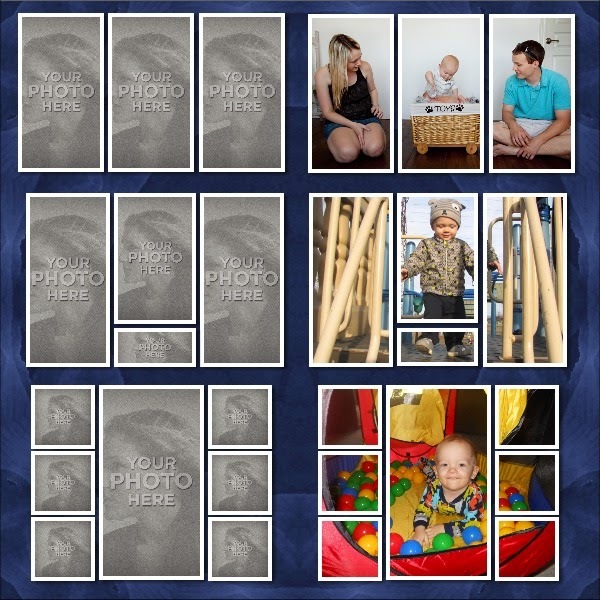 Have fun experimenting with photo tiling in My Memories Suite. It can be really fun to use! I love, love, love this tip! I have already used it in one layout and will definitely use it in many more. Thanks for sharing.